A lot of people would agree that this is one of the longer winters we all have had. But as long as we have hot chocolate, good books, and warm blankets to keep us company, we aren't complaining. Oh, and the constant winter style goals that our celebrities keep serving us. From couture to casual, Bollywood celebs have been wearing a lot of simple but stylish looks. And speaking of casually chic looks, check out Malaika Arora in her studded leather jacket. We love how easy this jacket is to wear and style. And we totally can't get our fill of winter jackets, can we? Check her look out! If you want to get something similar to what Malaika wore, get this PU leather ELECTROPRIME studded jacket. With studded embellishments all around the sleeves and the turned down collar, this one will make for quite a chic piece to get for your wardrobe. Priced at Rs 9,162, you can get this here. 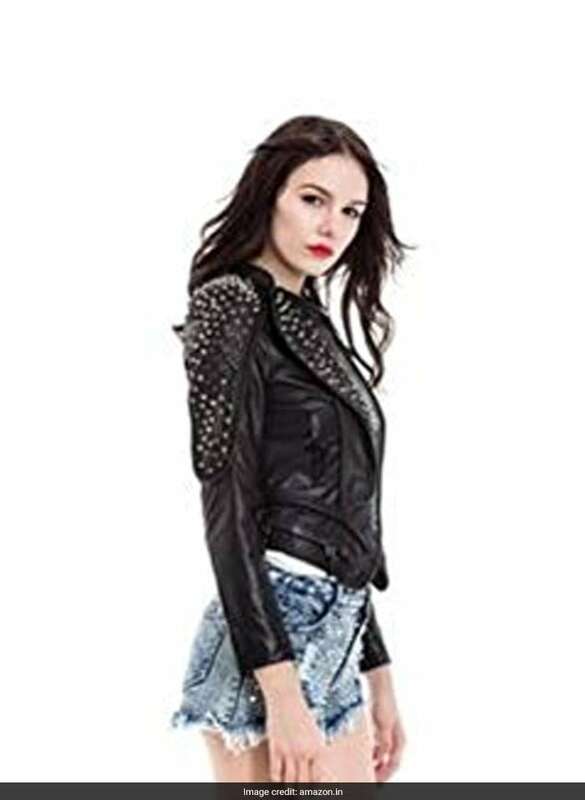 Another stylish way to wear a studded jacket is to get this Bare Skin full sleeved jacket. The fact that this is a cropped jacket makes it quite a stylish piece to get. Wear it over a black tee and black denims for the complete look. Priced at Rs 5,999, you can get this here. If leather isn't your look, how about getting a suede studded jacket? This William Rast studded jacket in jet black suede is a very classy looking piece to get. Wear this over a simple dress for the complete look. Priced at Rs 10,067, you can get this here. 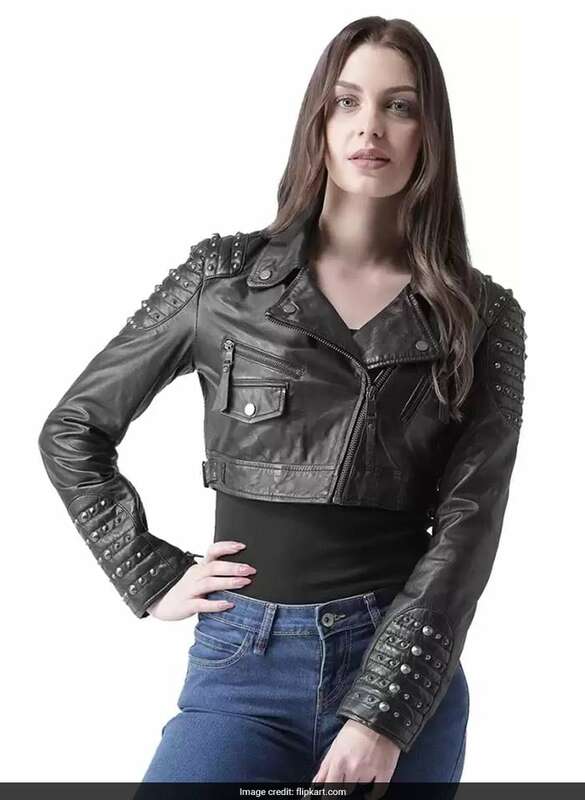 If you are someone who likes to mix trends, how about getting this Blaq Ash faux leather jacket? 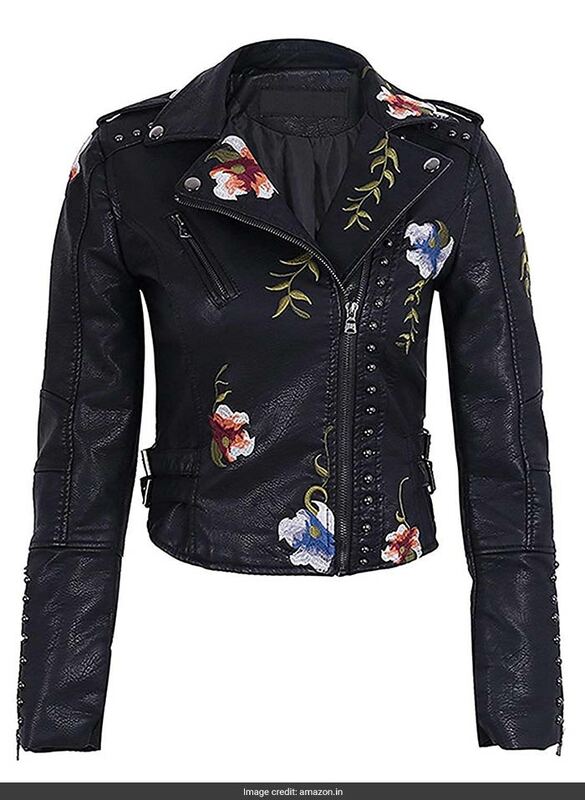 With floral embroidery and studded embellishments down the front, this jacket is a great way to wear contrasting but complementary vibes. 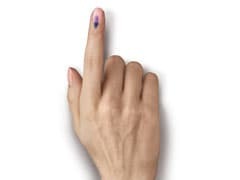 Priced at Rs 2,999, you can get this here. And if you want to wear something way more simple, go for a studded denim jacket. 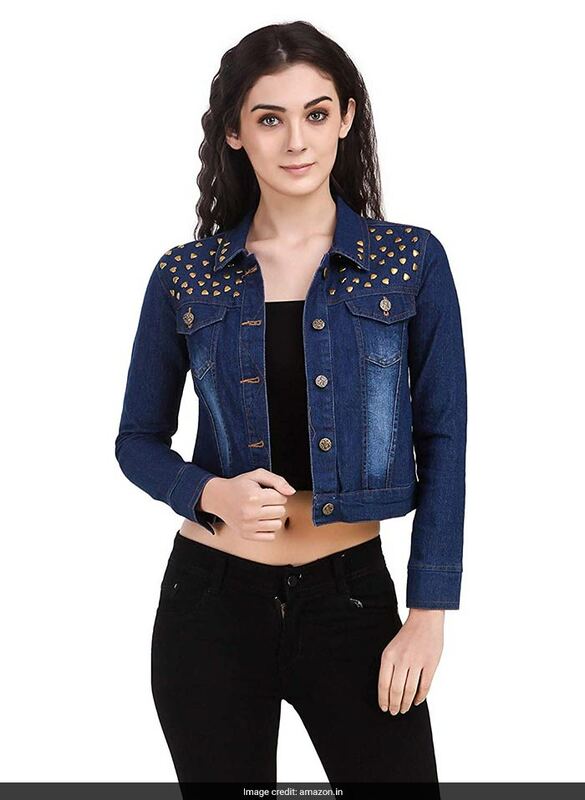 This Clo Clu studded denim jacket is exactly what we had in mind. Priced at Rs 949, you can get this here.